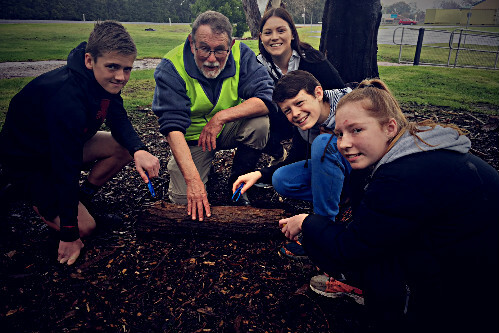 The Bookend Trust has partnered with councils around Tasmania for three consecutive years to help organise Extinction Matters BioBlitzes. This year we're heading to Devonport City Council's turf at the Don Reserve on 8th-9th November to see what we can find. Everyone can get involved. A BioBlitz is described as 'a festival of science in nature... fun, enjoyable and meaningful to the community, naturalists, scientists and organisations alike... a concerted effort to discover and record as many living things as possible within a set location over a limited time period' (in this case 30 hours).